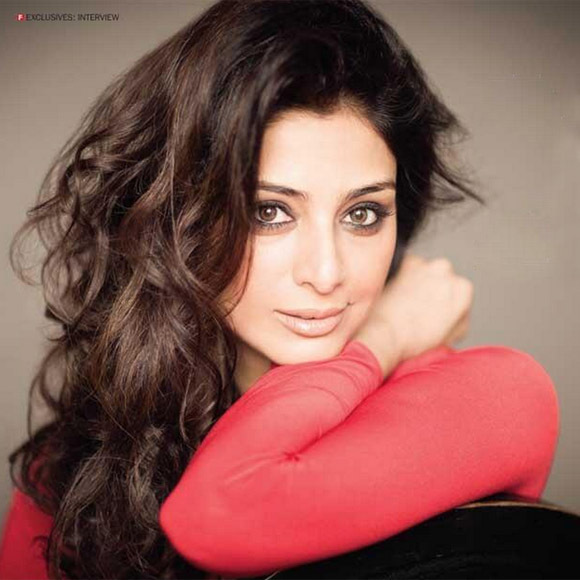 Tabu on Next Filmfare for Haider Promo | personal.amy-wong.com - A Blog by Amy Wong. … or what I think it’s an upcoming issue of Filmfare, anyway. I just ran into this lovely photo from the Filmfare editor’s Twitter account , and if you zoom into the images, you sorta can read those first two pages. Otherwise, I did a search and found nothing yet. According to the main quote, the most note-worthy thing Tabu said was “Apart from a child, a man can give me diamonds,” which is not, considering that she says she wanted to learn ballet. Now THAT is interesting! In general, prima ballerinas are thought to be small… though that is apparently changing now that people are taller. Imagine a danseur that is 5’11 or 6 feet tall with a prima ballerina that is only 5’2. If Tabu had problems with her height in an industry that could pull off camera tricks, I can’t imagine if she had follow through with ballet. Oh-oh, and she wants to do an action film where she does her stunts. While watching Jai Ho, I wanted her to go all Mama Bear before she had to call Salman- like, THAT would have made the movie actually a lot better. It wouldn’t have made sense with anything in her current backstory, but they could’ve made it work. Tabu just hitting bad guys.